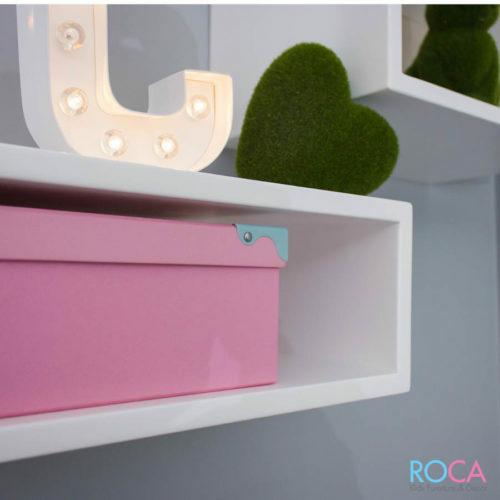 Our Cinema boxes are great to attach to a wall or to stand on a desk. Any messaging can be used and changed as needed. These are great for props to be used in photographs. 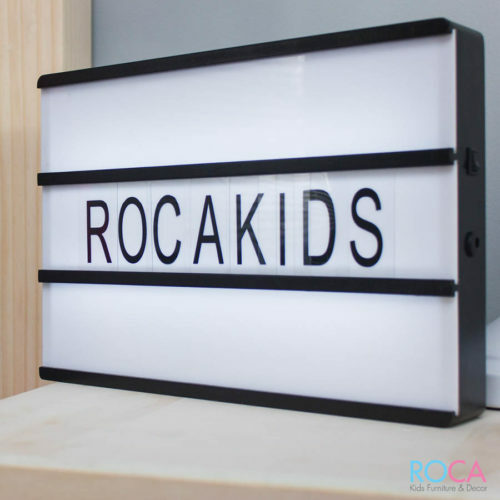 Document your child’s milestone dates with this accessory. 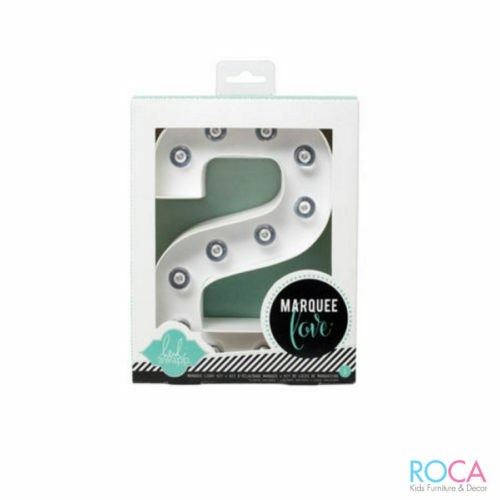 The Marque lettering and numbering is also a great décor touch and super for those with a creative flair. 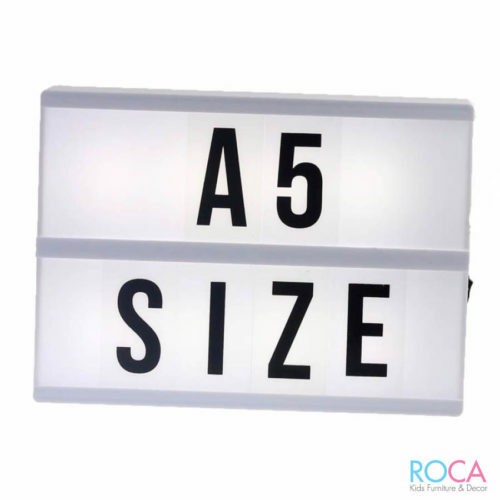 Choose some of our accessories to personalize your lettering to match your décor. 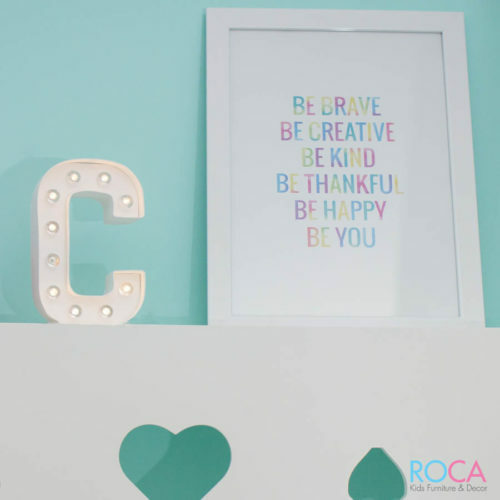 Bring some bling and colour to your life. Sign up for our newsletter and exclusive offers! 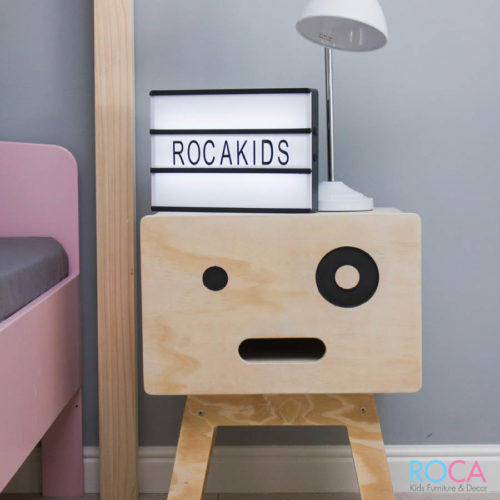 Copyright 2017 Roca Kids Furniture and Decor All rights reserved. Actual colours may vary from screen. Products & prices subject to change without notice. terms and conditions apply.